There is nothing more appealing than taking some time out to relax after a long day. Spending some time relaxing in your bathroom is definitely a must and recreating that luxury hotel bathroom experience is what you desire. 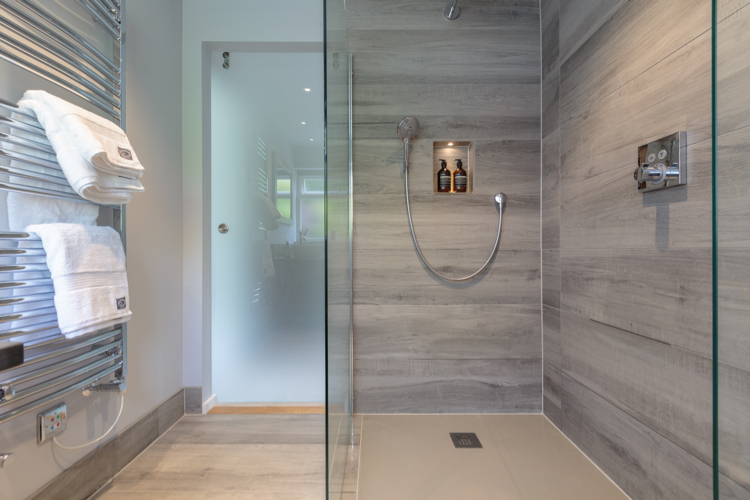 Here are some suggestions to transform your bathroom into an even more luxurious and comfortable space to spend time in. Fluffy towels and perhaps a bathrobe? Freshly laundered and fluffy towels as well as bathrobes and slippers are a must. No one wants to use a damp towel from the morning before. Towels can be maintained by fluffing or shaking washed towels before placing in the tumble dryer and fluffing them again when you remove. It will be worth it! Small touches make a big difference. 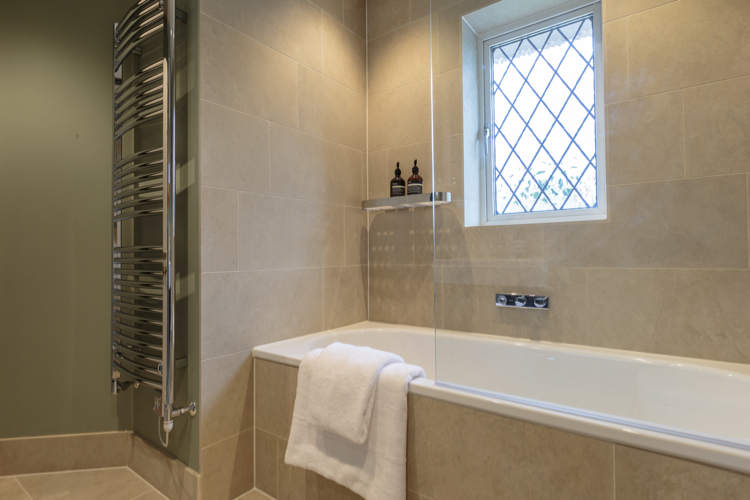 Think about installing a heated towel rail that has an additional electrical element to keep them warm for when you need them or, when your central heating is off. Warm baths are an experience we long for after a busy day. If you’re feeling a bit under the weather, they can also help to lower blood sugar levels, and relieve aching joints and tired muscles. You can also try adding a few drops of your favourite essential oils into your bath or perhaps some sea salts to really calm your mind and body. No at-home spa-day is complete without your favourite relaxing music playing in the background. It is so easy to install music apps like Spotify or iTunes to your phone or tablet. Just lay back, relax, choose your favourite music and no one will ever know you have a glass of wine or Champagne by your side! It’s amazing what the right scent from your favourite brand of candle and lighting can do to your bathroom. The scent and candlelight glow will give your bathroom a more relaxed feel. It’s important to make sure candles are placed in metal, glass or ceramic holders, and positioned in an area where they cannot fall over or be knocked over. Shop for candles that highlight their comforting aromas, like blooming florals or creamy vanilla smells. Adding soft lighting is truly relaxing – look at dimmable LED lighting that will allow you to adjust the lighting to your mood. 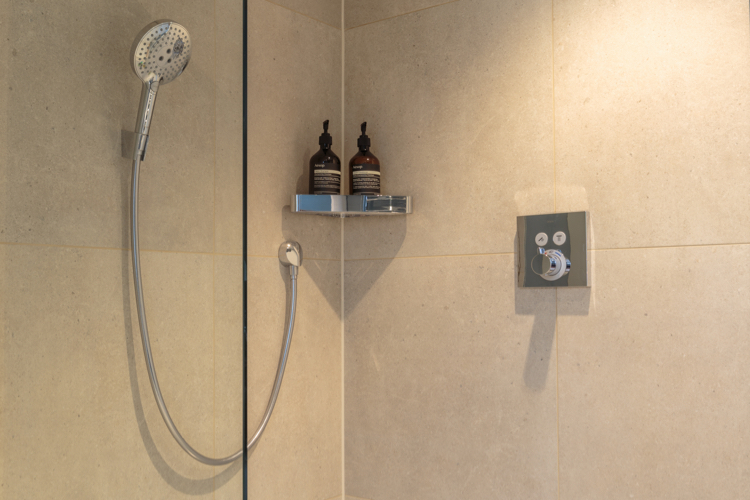 Luxury toiletries are one thing we all love when we are staying at a luxury hotel. Buying branded, luxury shampoos, conditioners and foaming bubble bath may seem like an unnecessary everyday purchase, but you don’t need to use them, but they will make all the difference on those special relaxing moments; it’s like a luxurious spa treatment without leaving the comfort of your own bathroom. We all spend our days running around and think that we are too busy to have some ‘me time’. 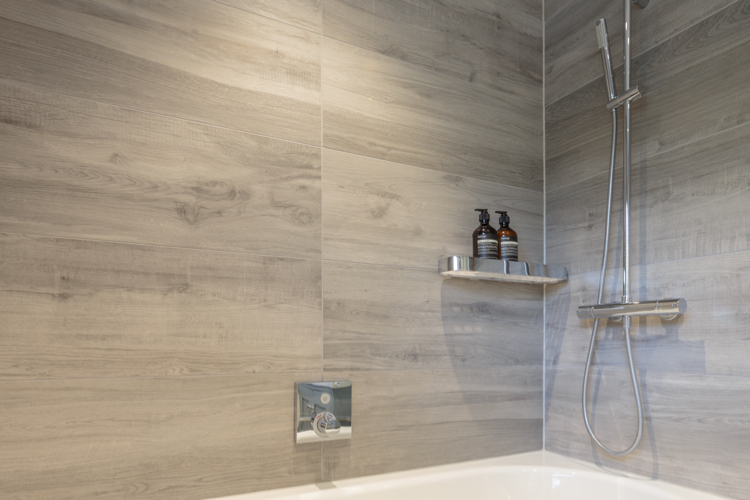 Turning your bathroom into a special place when you want it to be, is just a few simple steps away. It’s really worth the effort and will help you relax and escape (for a while).